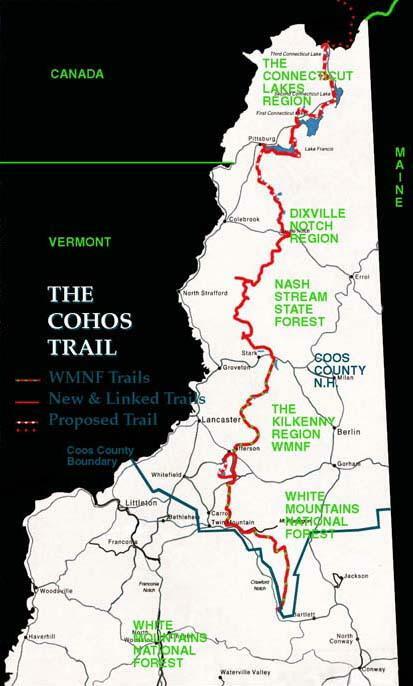 The Cohos Trail was created and is maintained by the Cohos Trail Association. 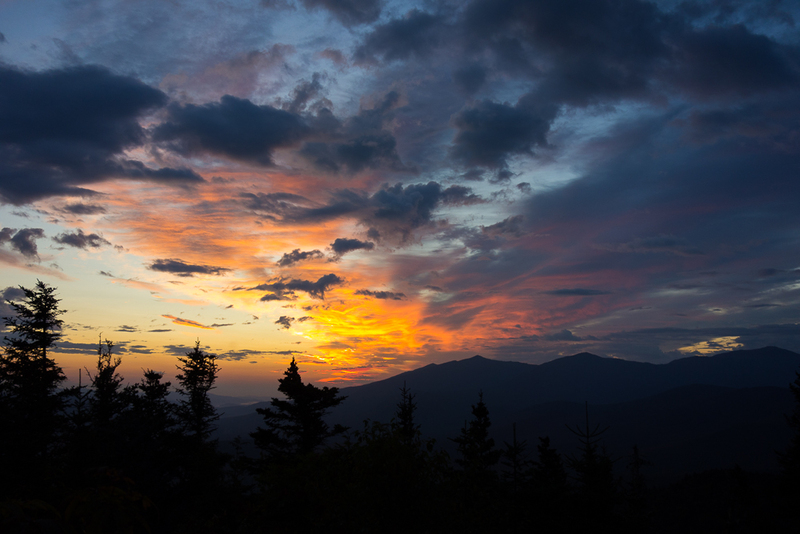 It runs the length of Coos County in northern New Hampshire, from Harts Location at Notchland in southern Crawford Notch to the Canadian border at Fourth Connecticut Lake high on Prospect Hill. 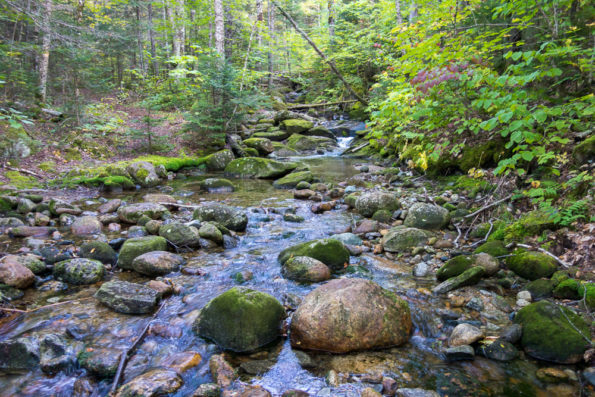 According to the CTA, “It encompasses nearly 40 peaks including the tallest in the Northeast, passes through three major river watersheds, reaches New Hampshire’s highest cliffs, saddles up to numerous waterfalls and major wildlife bogs and marshes, and drifts through a million acres of forest.” At around 170 miles (with lots of spur trail options), average thru hike time is around 9-15 days. The Cohos Trail was first envisioned by Kim Robert Nilson in 1978 but the work didn’t begin until 1998. 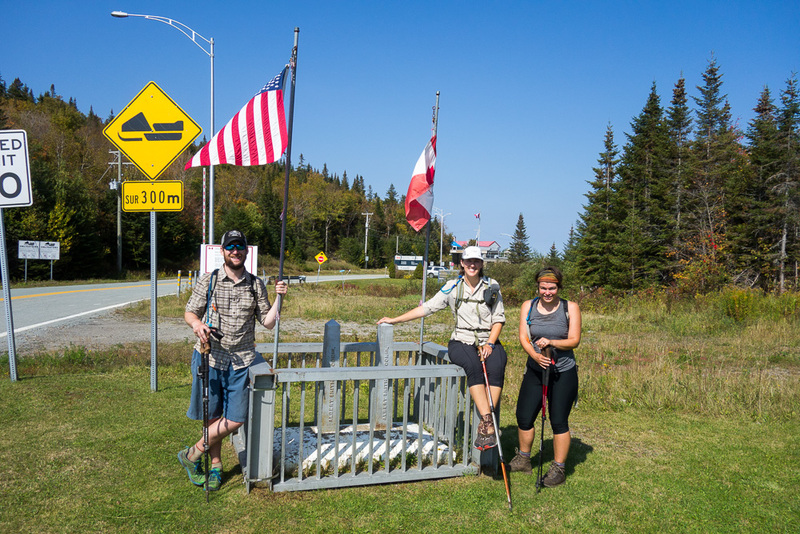 The trail was “completed” in 2011, but of course, the work is never done on a long-distance hiking trail. 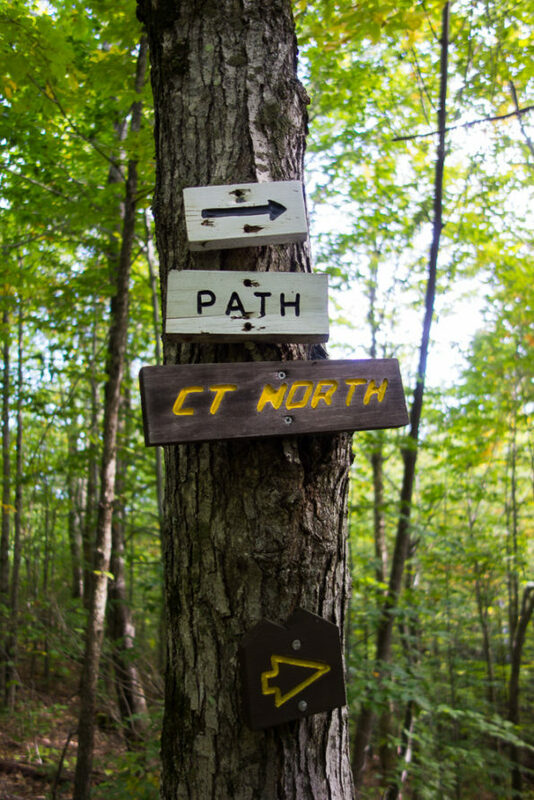 This Boston Globe article details the making of the Cohos Trail very well. 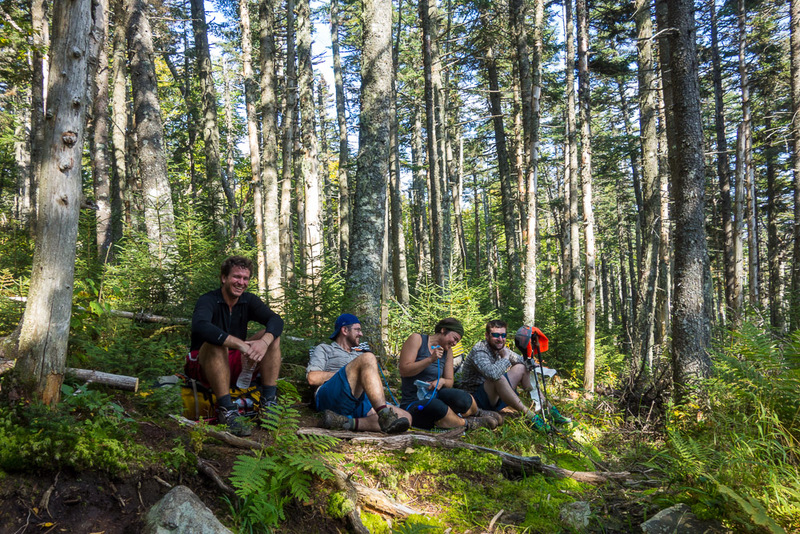 I thru hiked the Cohos Trail with Chuckles, Little Spoon, Jon, and Kyle. We hiked September 11-23, 2017. 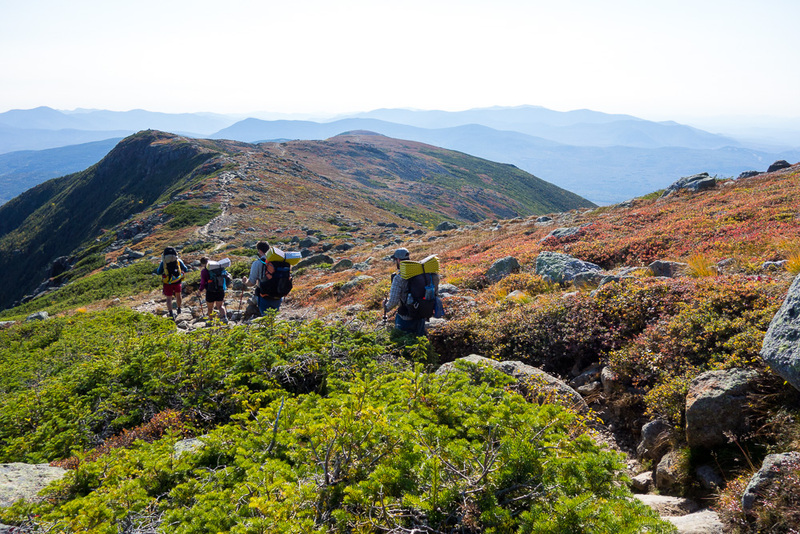 We carried the White Mountains map, the Cohos Trail map, and the digital Northbound Databook. We did have plenty of spots of confusion with the databook with regard to navigating, and the mileage seemed off a lot. Most of the confusion was in the Connecticut Lakes Section. 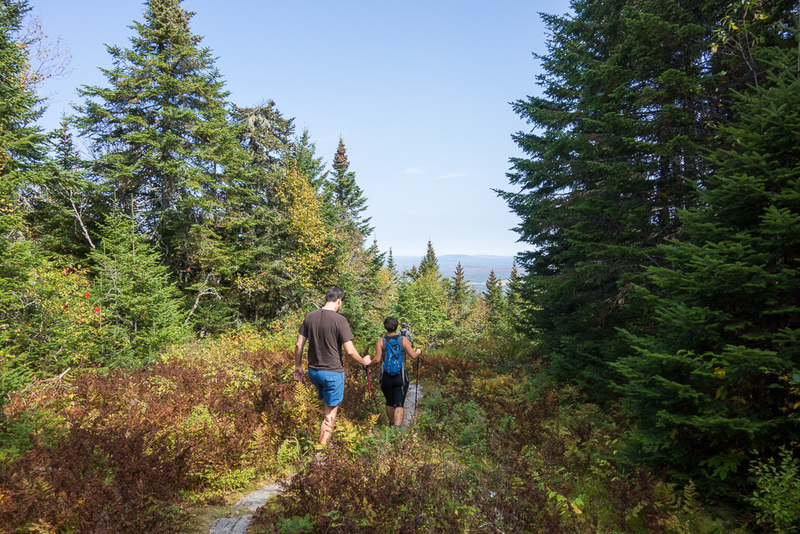 Once out of the White Mountain National Forest, there is a lot of newer trail, a lot of ATV or skimobile trail (much of which is overgrown), some rail trails or old railroad bed, and some road walking. But don’t let the amount of road walking discourage you. The majority of the road walking is on gravel roads and the one day where we had the most road walking was absolutely gorgeous. And the paved roads generally take you past a deli. 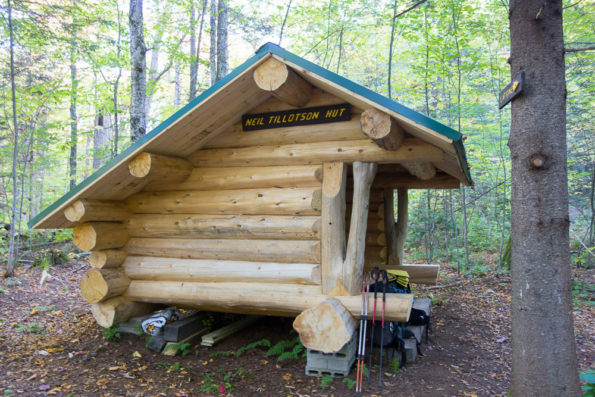 There are several shelters on the trail, with more planned for the future. There are also a couple of tent platforms and the databook lists a few random camping spots. The trail passes through/near some state park campgrounds. There were a few days that we wanted to do a certain mileage that didn’t line up with a known overnight site so we hoped that there’d be a campsite based on the contour lines on the map showing a relatively level area. That didn’t necessarily work out but we always found campsites nearby. Hiking in September, sometimes water sources can be dried up, but we had plenty of water. There were a few dry stretches but we knew they were coming up and could prepare. The only spots where we thought there’d be water and it was hard to find were on Cherry Mountain Road – it looked like it crossed plenty of streams on the map but we didn’t see any and ended up pulling from a beaver pond – and at Cabot Cabin – the directions to water we got off the facebook group were confusing. We did leave a car at the southern terminus for the full two weeks with no issue. Be aware that you need to pay the USFS for parking here. It was cheaper to buy a yearly sticker than to pay the daily rate. We also parked a car at the Stark Village Inn for the first week, and we were picked up at the Canadian border so did not leave a car there. I resupplied three times throughout the trail. I did a light resupply at the Old Corner Store in Jefferson. I left a resupply at the Stark Village Inn, which I augmented from the North Country Shop and Save nearby. And I resupplied at Young’s Store in Pittsburg. 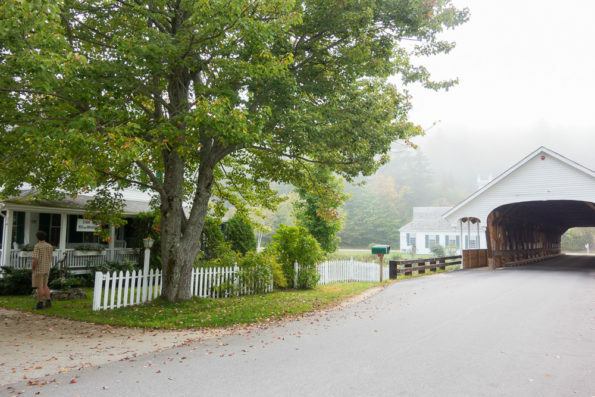 We stayed at the Lantern Campground in Jefferson, which had showers and laundry. We stayed at the Stark Village Inn, which had showers and laundry. We stayed at Coleman State Park, which had showers and laundry for quarters, but no change machine. Jon had one quarter for a three-minute shower. Chuckles and I took sink baths. We also stayed at Deer Mountain Campground, which turned out to be primitive and sadly had no showers. See the map below for the services that we knew of, used, and/or walked right by. The purple icons are the places we actually went to. 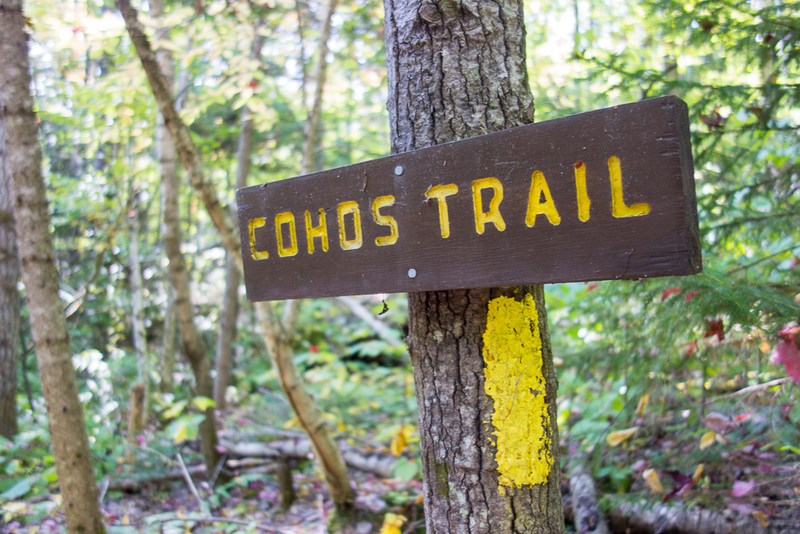 The Cohos Trail is a beautiful trail that really gets you off the beaten path. 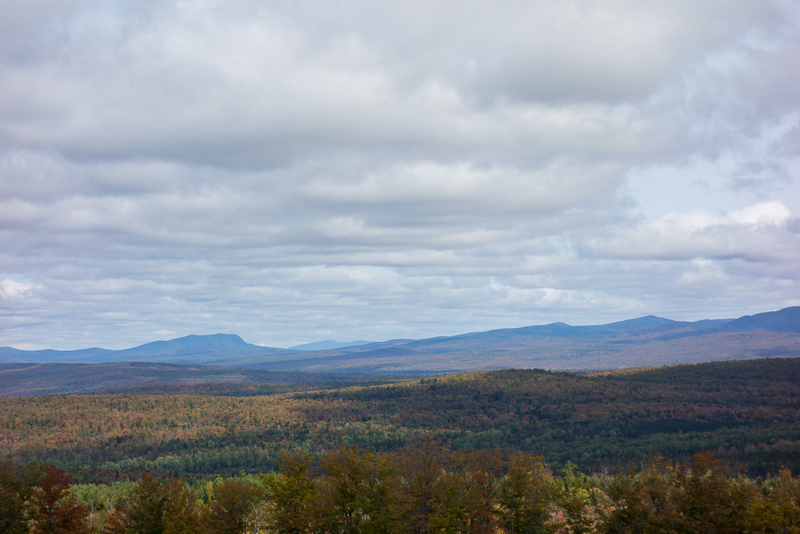 Before this hike, I hadn’t explored anything north of Route 2! 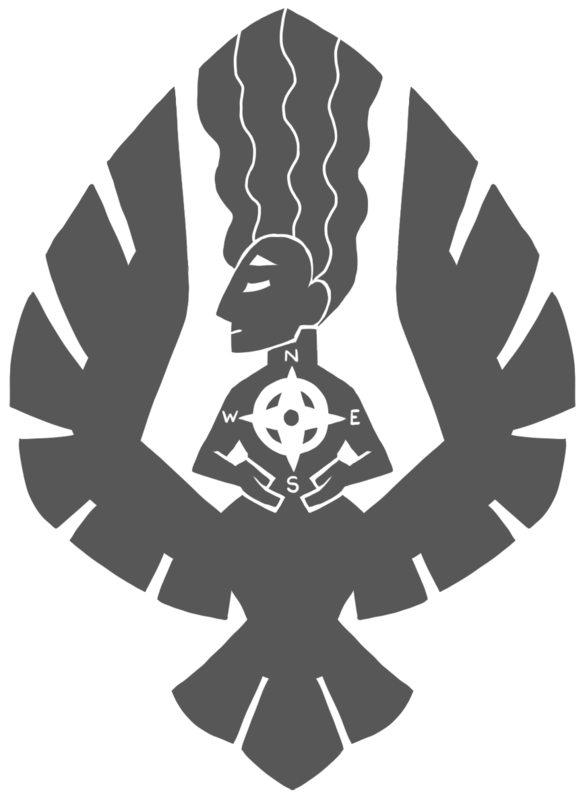 While it is very new, and as such is still a work in progress, I would recommend this trail to anyone looking for a more remote experience. 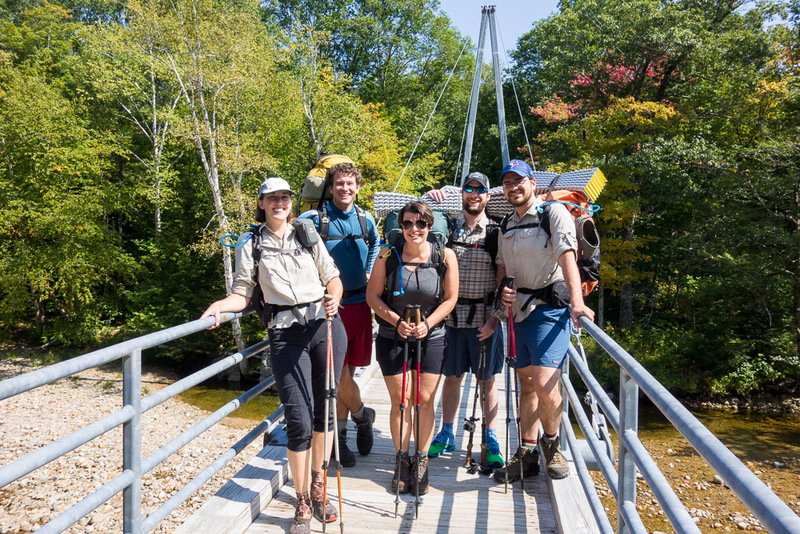 Just be aware that all of the materials and information for the trail are also new and provided completely by volunteers. 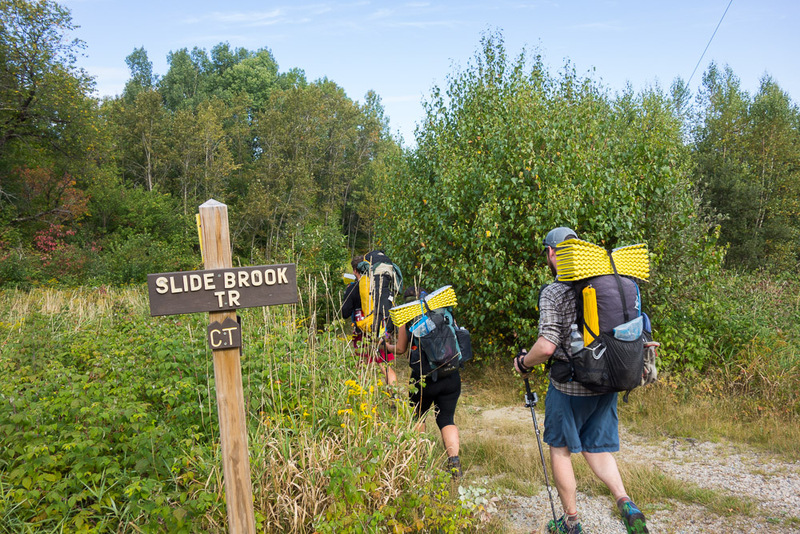 The information is not yet at the same level as that of the much older Long Trail or Appalachian Trail, although I’m sure it will get better with time. If you are expecting to easily walk along without having to pay too much attention to navigation (I admit it, I was), that is not what this is. But if you can handle some slight navigational challenges, definitely give it a shot. 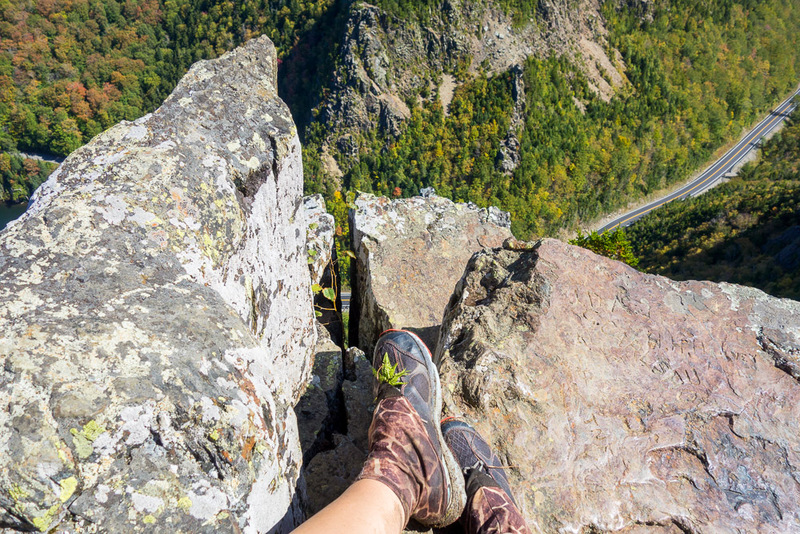 The varied terrain and beautiful spots along the way are worth it. 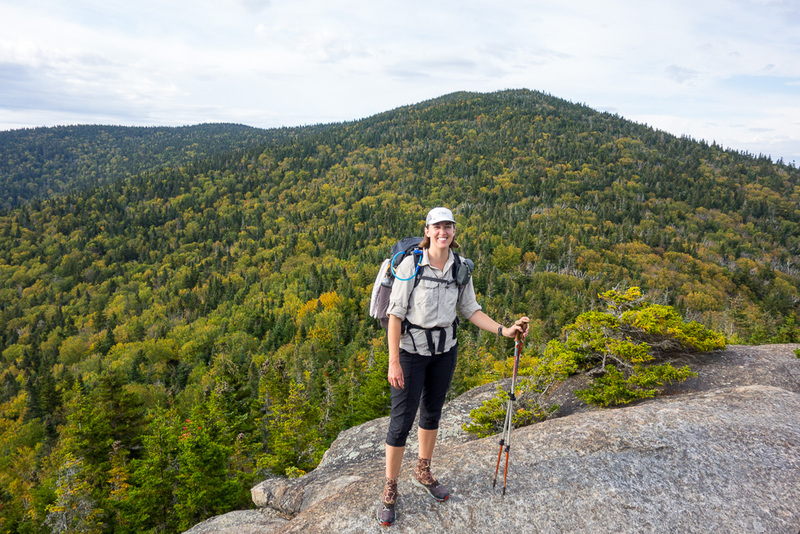 Terrific commentary on the trail and your hike… realistic and straightforward. Thanks. It was helpful. Looking to do this next year as a prep for the Colorado Trail. Little nervous about the navigation and getting lost. But I will just have to pay attention. After Hiking the AT, LTand AZT I have gotten spoiled with GutHooks!!! !